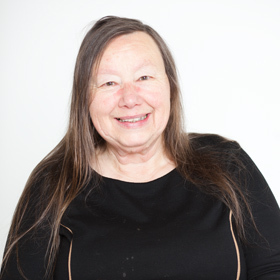 Myrna Combellack is a Cornish writer who publishes under the Cornish Fiction imprint. Her work belongs to the Cornish Realism genre, which attempts to avoid using Cornwall as a backdrop and to put some realism into writing about Cornwall. Others writing in the genre include Alan Kent and Roy Phillips. All of these are available on Amazon, Barnes and Noble (Nook) and second hand sites.